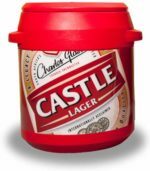 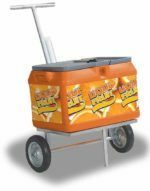 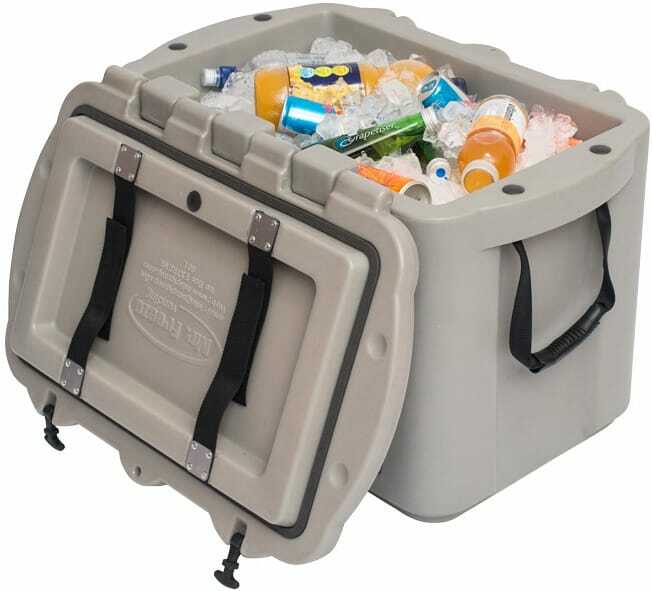 The Ice Box Extreme provides the best insulation and durability, ensuring your beverages remain cold even in the harshest environments. The Ice Box Extreme has a number of unique features including a eutectic plate in the lid, a 270° flip lid and it can hold a 2 Litre Coke bottle upright. 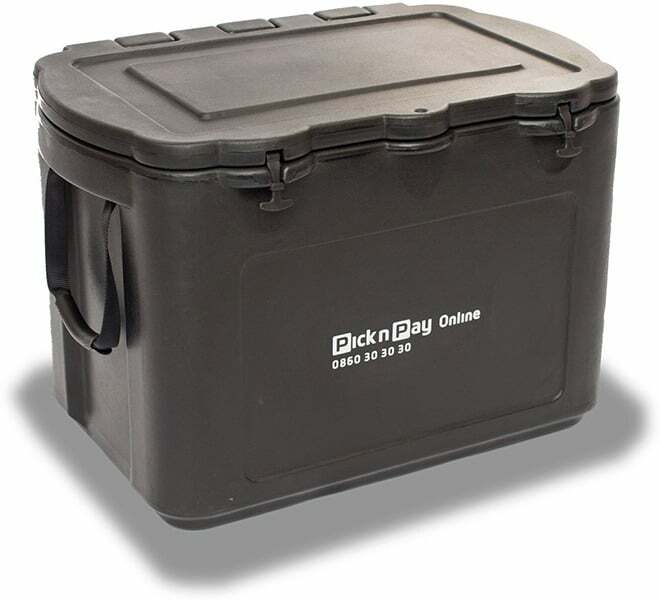 This unit also features heavy duty rubber tie-downs and lockable lid with a long arm padlock. 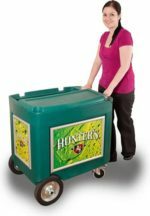 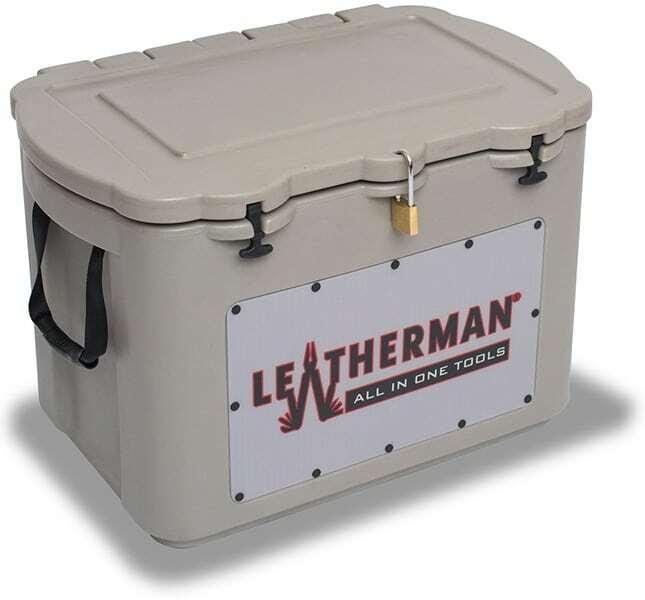 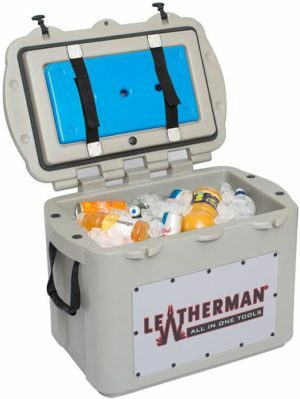 High performance, multipurpose cooler box for multiple outdoor uses.